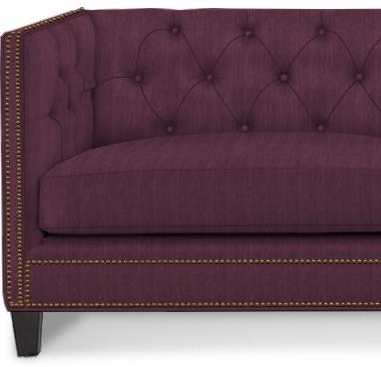 These sofas are made to order and cannot be purchased online. 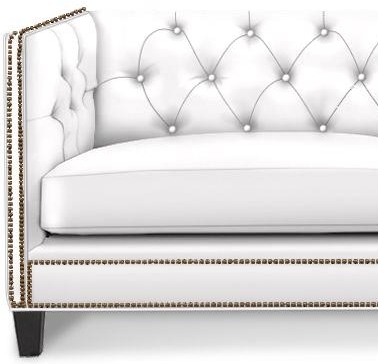 Contact us for quotes or questions. 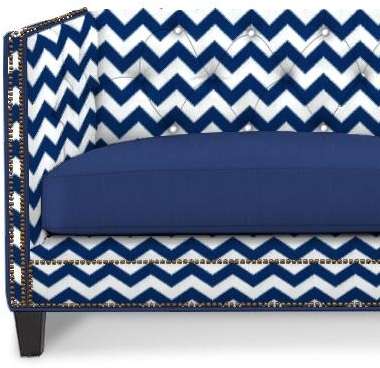 You may design your own Malibu sofa here. 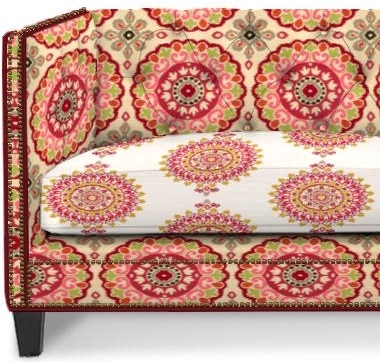 Custom upholstery by Kravet lets you choose from thousands of fabric combinations, and more. Custom upholstery services available from The Linen Tree add even more options for customization. The upholstery pictured above is provided by Kravet. The corresponding furniture may be provided by Kravet or we can likely arrange for custom furniture tailored to your preferences. 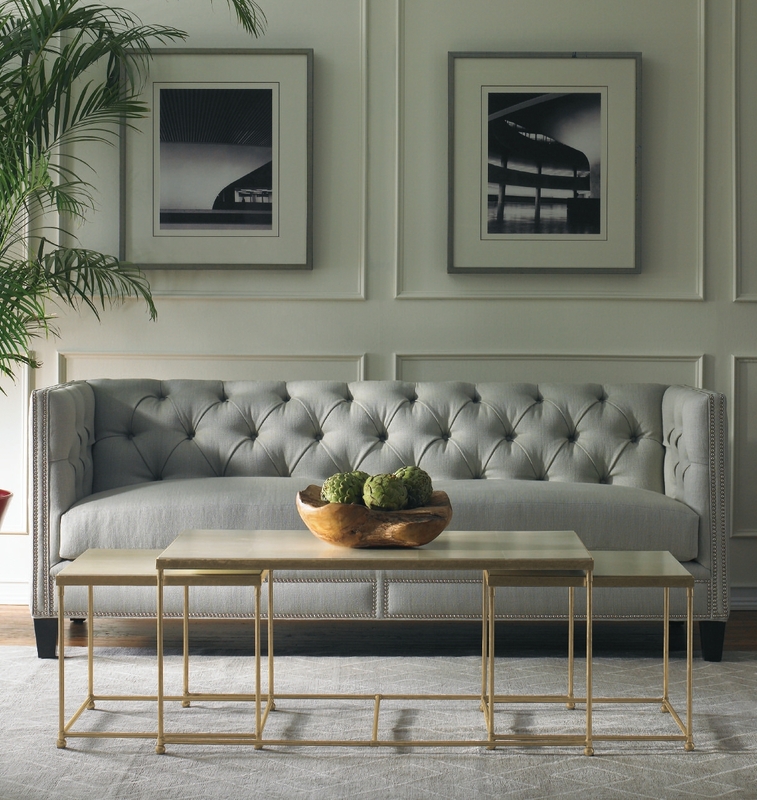 A fifth generation family company, Kravet is a distributor of fabrics, furniture, wall coverings, trimmings, carpets and accessories. The family's commitment to innovation has helped the company transform from a small fabric house to a global leader, representing brands and designers from all over the world. 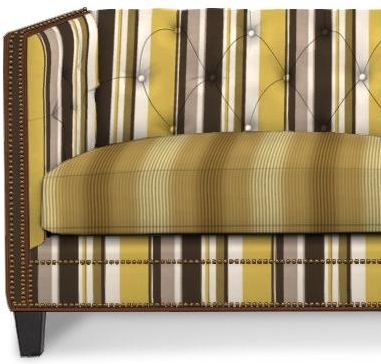 Kravet Inc. owns several very high end fabric houses such as Lee Jofa, Groundworks and GP & J Baker, all of which specialize in style, luxury and exceptional design. The sofas on our website are meant to serve as examples of what can be manufactured. 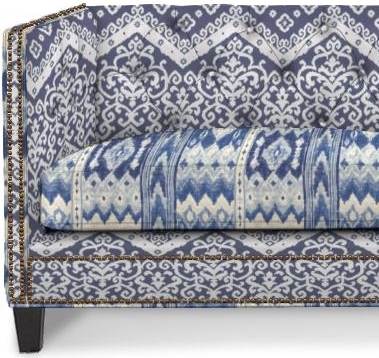 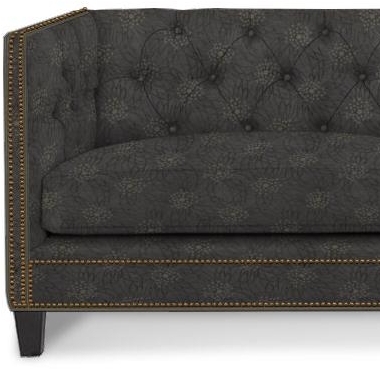 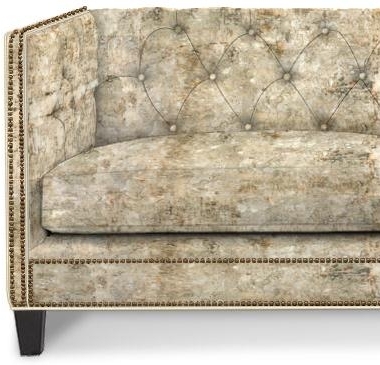 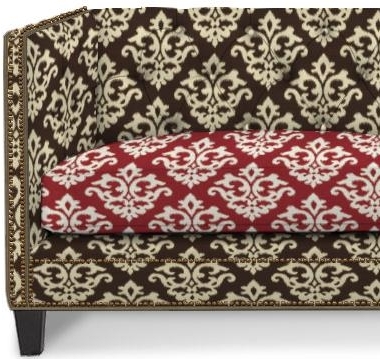 You may design your own Malibu Sofa on Kravet's website. 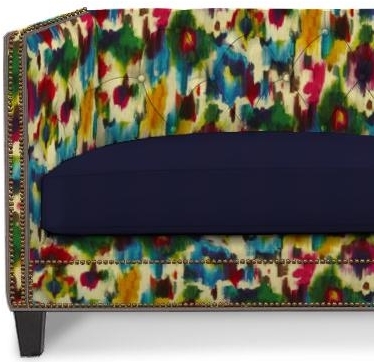 Anything you design may be purchased from The Linen Tree. 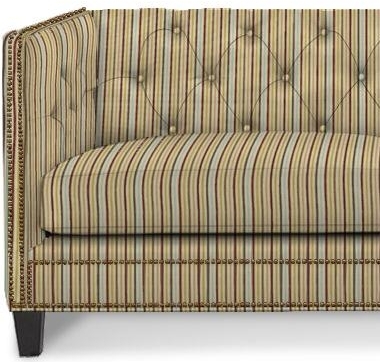 Available fabrics range from linen to silk to cotton and even corduroy. 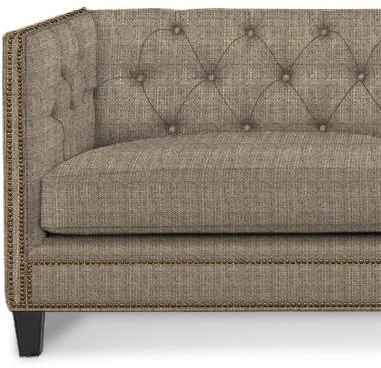 Matching loveseat and sectional available from Kravet. 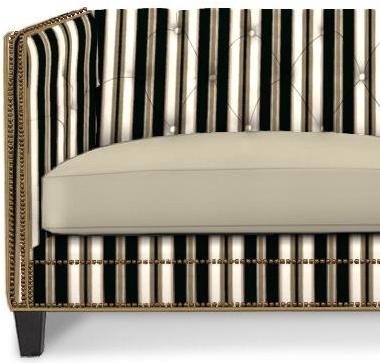 For a better explanation of options or to quote a design, please contact us. Width: 84" Depth: 35" Height: 33" - Inside Width: 74" Seat Height: 19" - loveseats feature a width of 60" and an inner width of 50."